Any great publication embodies the voice of its community. 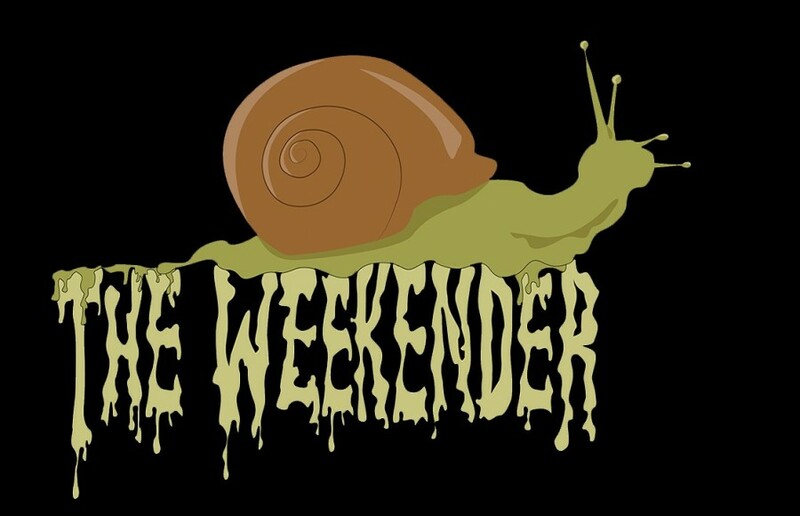 We at the Weekender are just a small representative of the much larger, ever-dynamic and lively community of Berkeley. We want your voices as well.